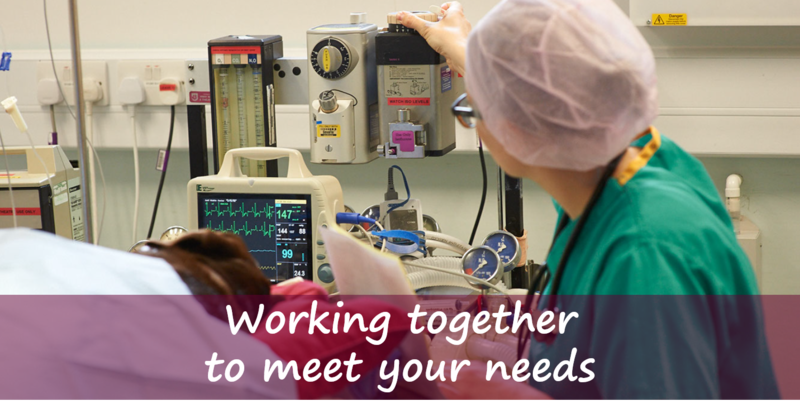 We provide advanced orthopaedic surgical capabilities, which means less cases need to be referred, and saves you both time, worry and cost. 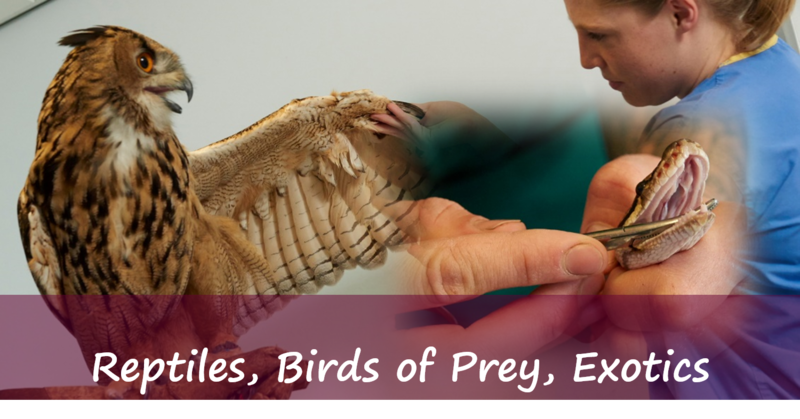 We provide veterinary care to Reptiles, Raptors, Birds of Paradise and other exotics. 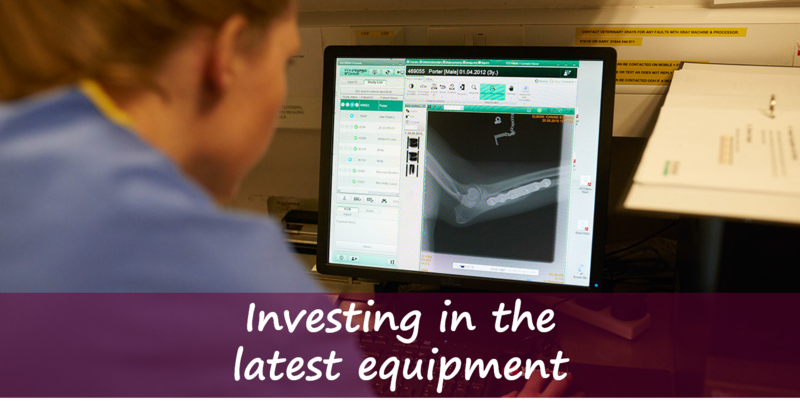 To ensure that we can provide your pet the best care, we invest in the latest equipment such as digital x-rays, endoscopy and ultrasound. 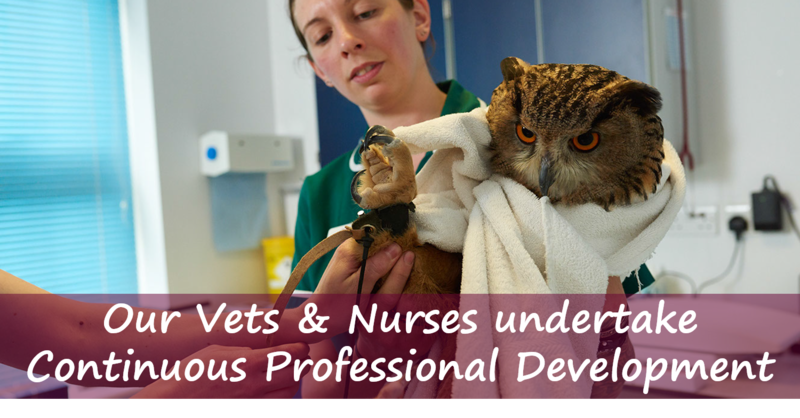 Our vets undertake a minimum of 35 hrs Continued Professional Development per year, and our Veterinary Nurses at least 15 hours per year. We are also an Accredited Veterinary Nurse Training Practice and have University Veterinary Students with us most of the year on their work placements. 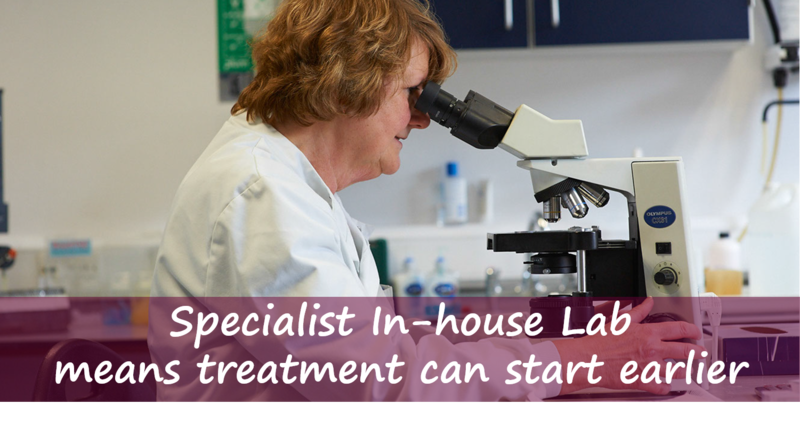 Unlike most practices, we have our own lab staffed by qualified technicians. This enables us to test a large number of samples ourselves, meaning we can get results more rapidly at less expense to you, and can start treating your pets earlier.